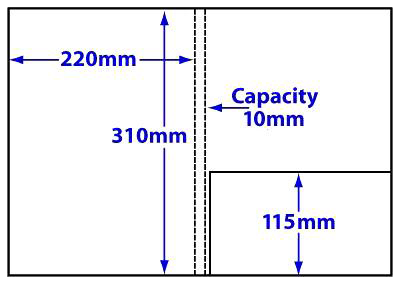 The ideal solution when extra capacity is required. 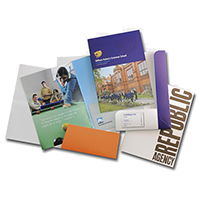 Oversized A4 folder featuring a deep 115mm glue-fixed pocket for a professional finish. 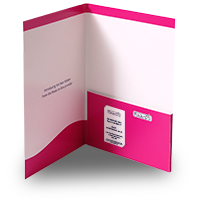 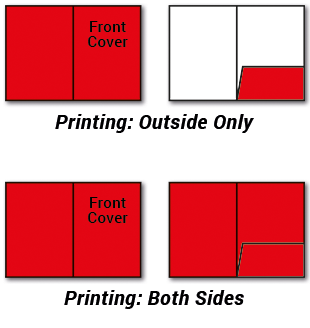 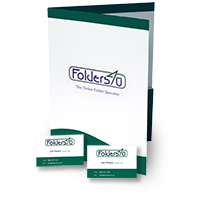 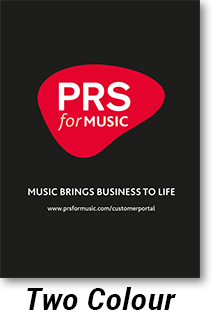 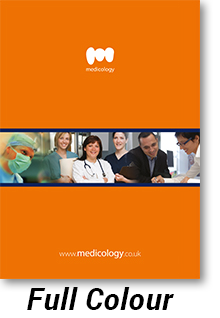 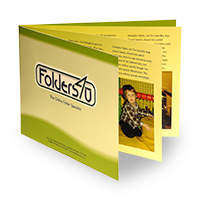 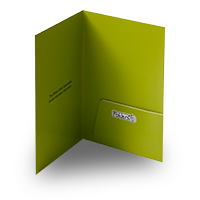 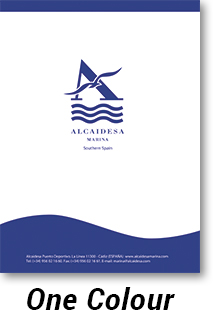 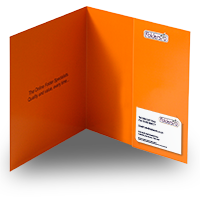 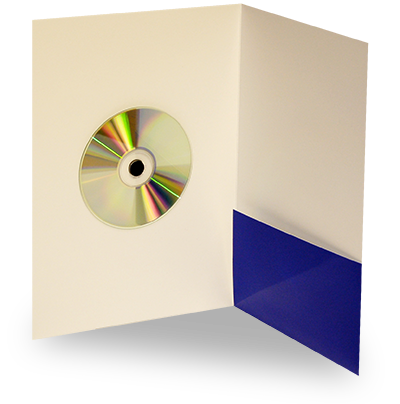 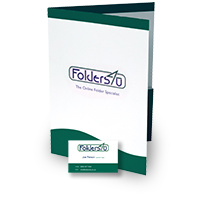 Can accommodate up to 90 inserts (A4 at 80gsm).